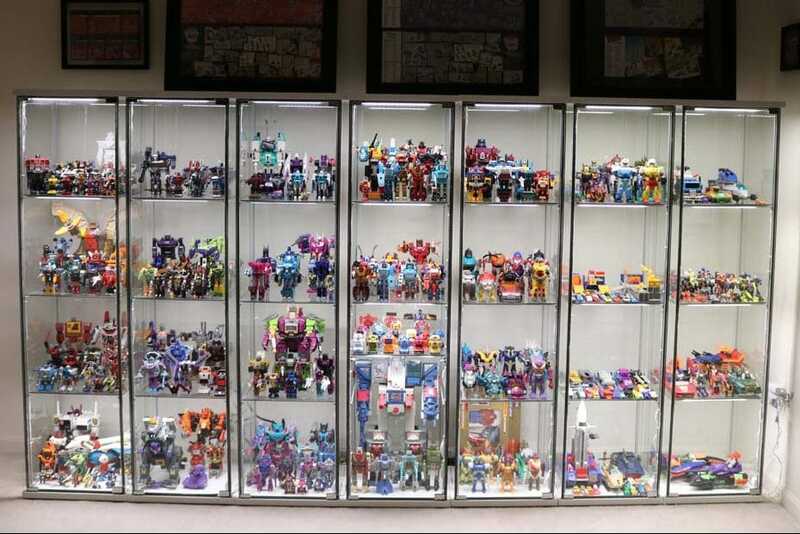 Sharing my G1 Transformers Collection. 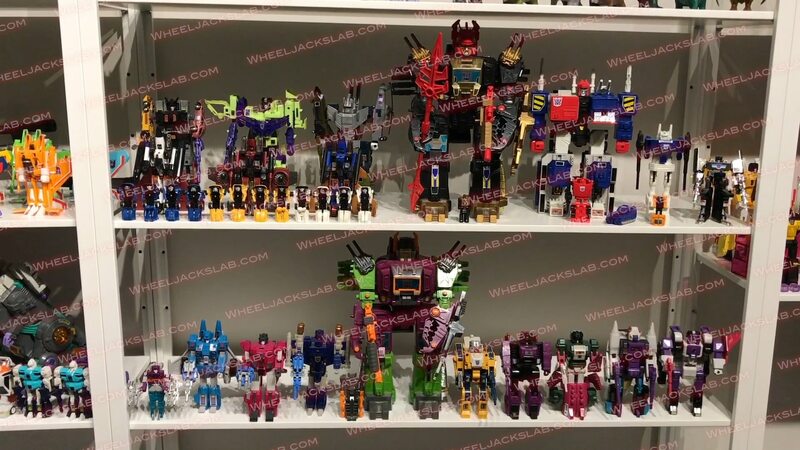 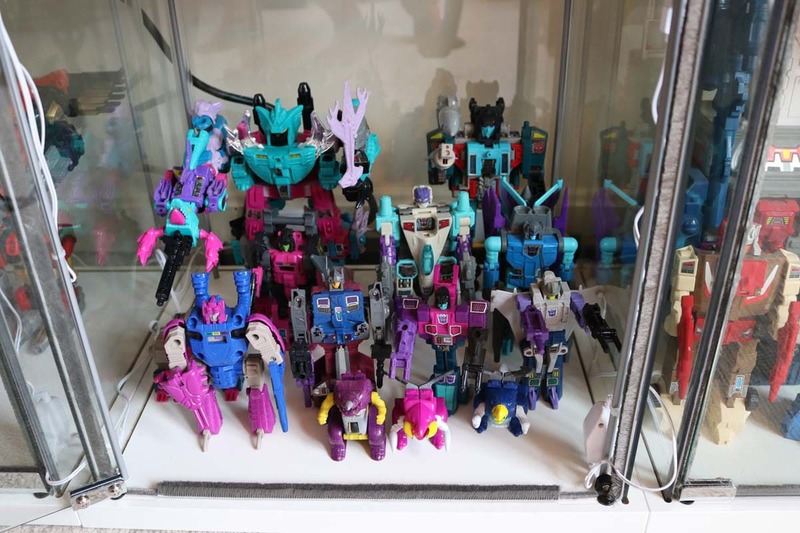 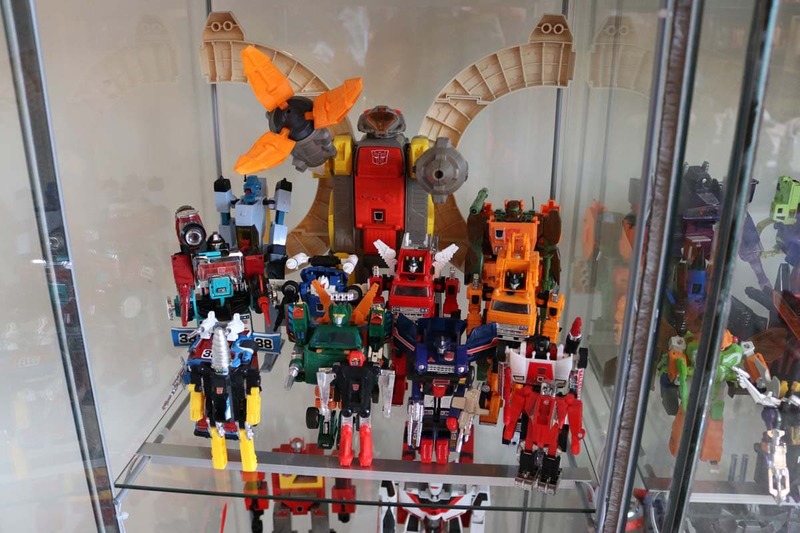 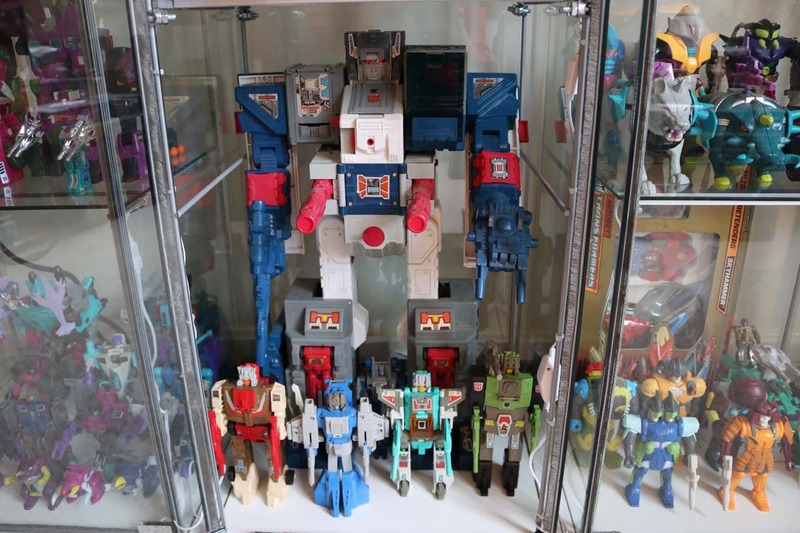 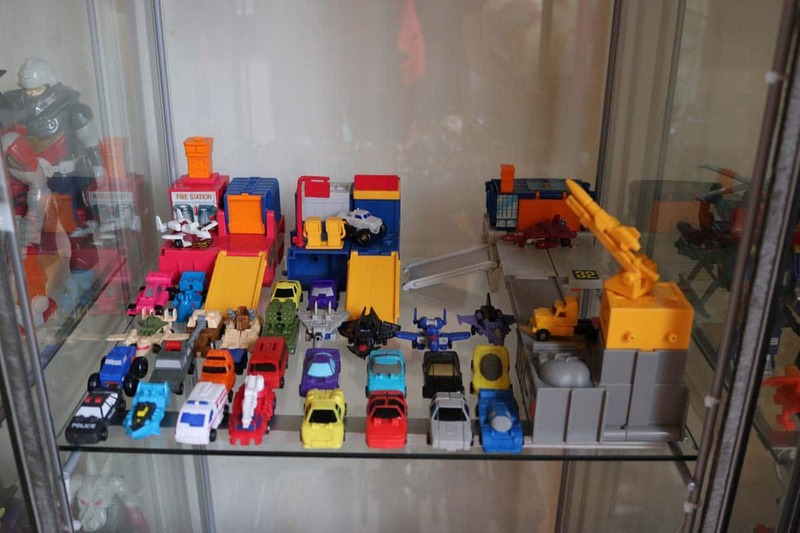 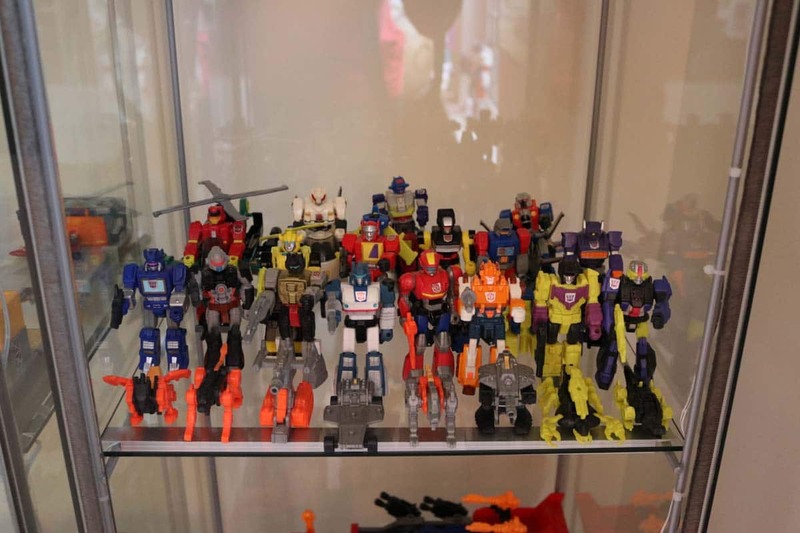 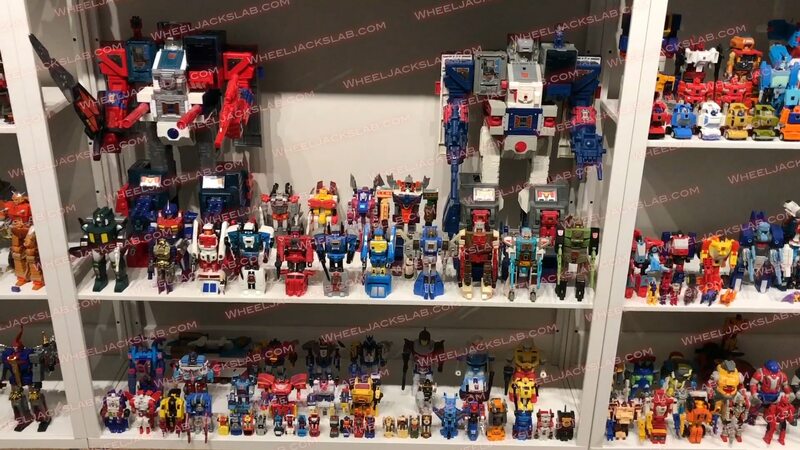 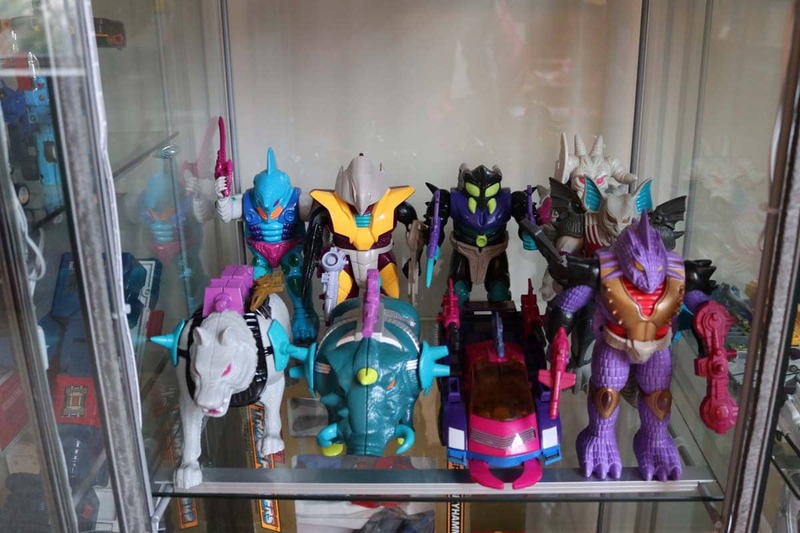 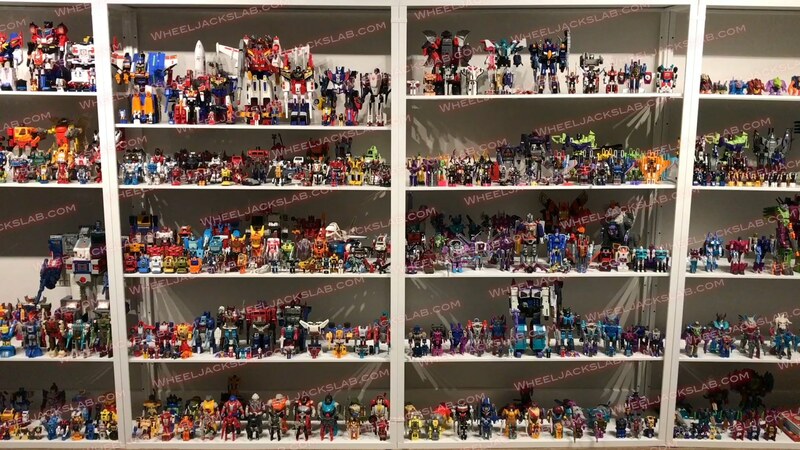 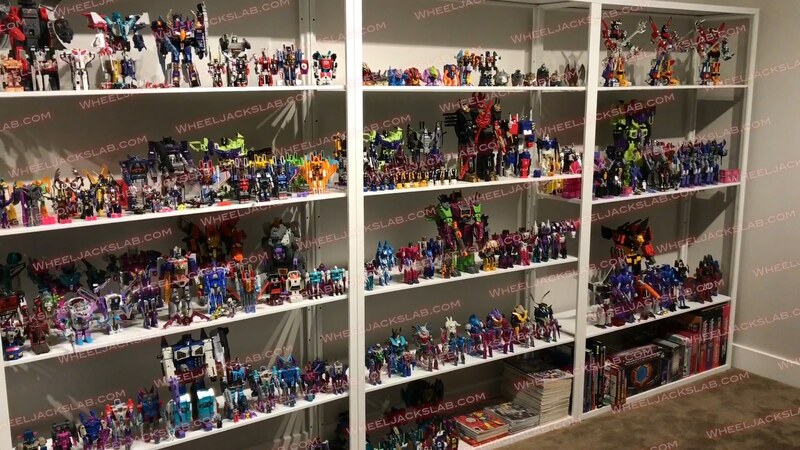 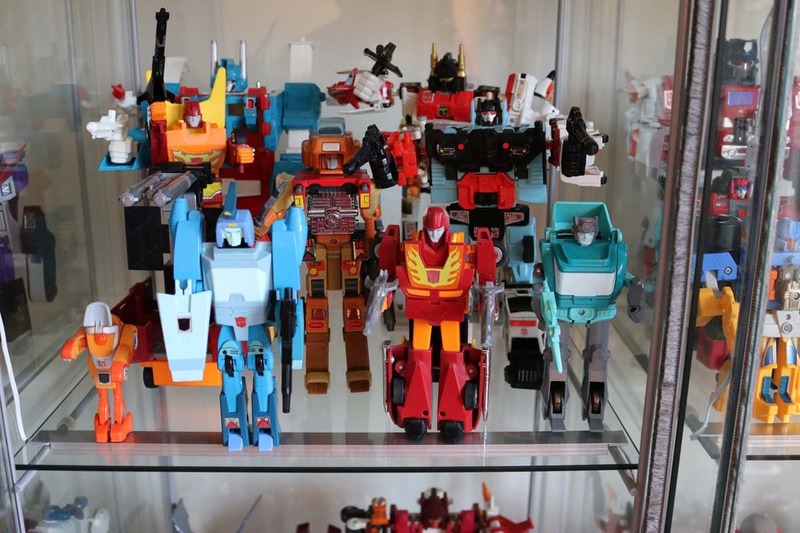 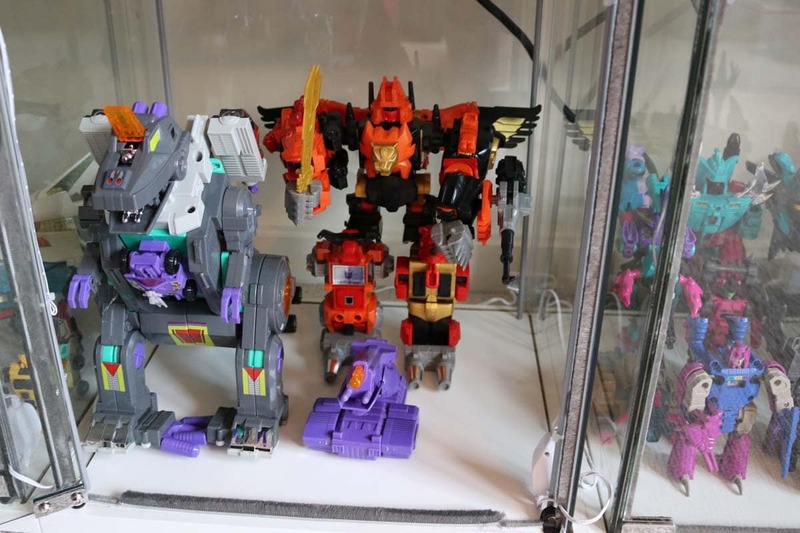 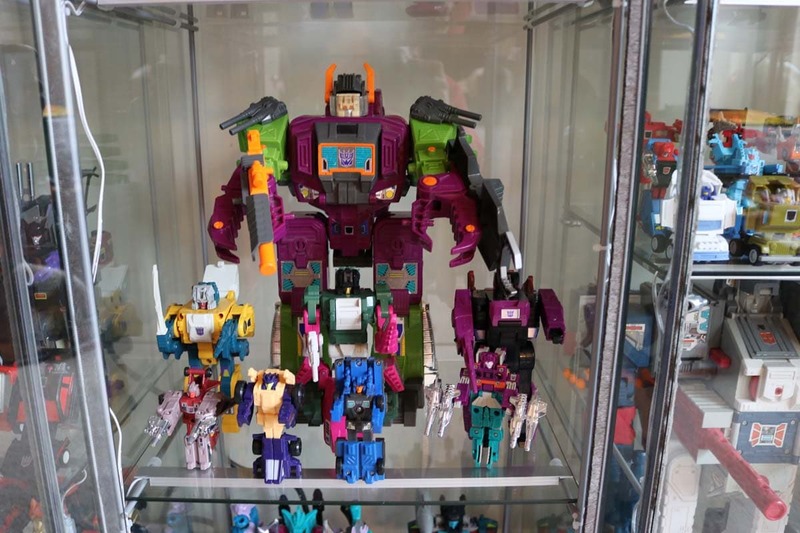 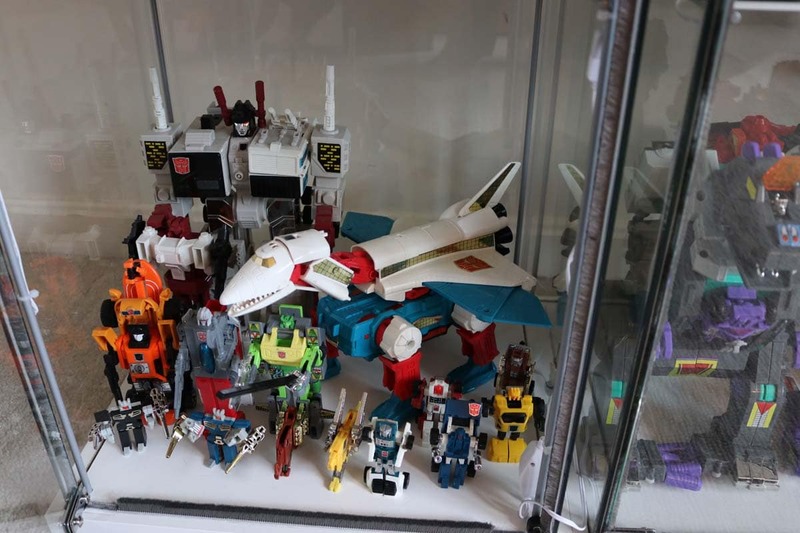 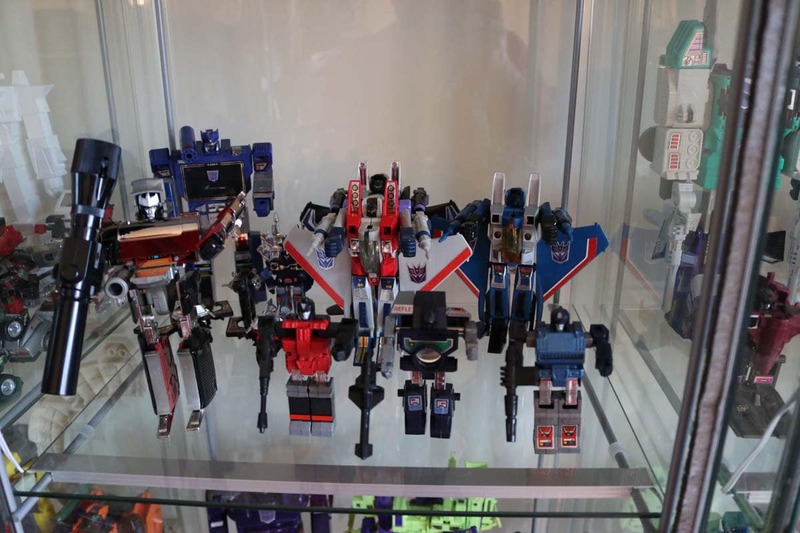 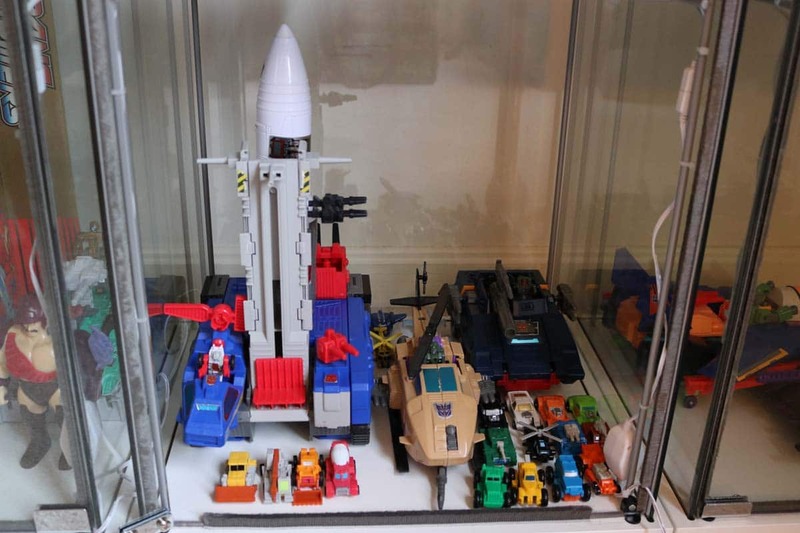 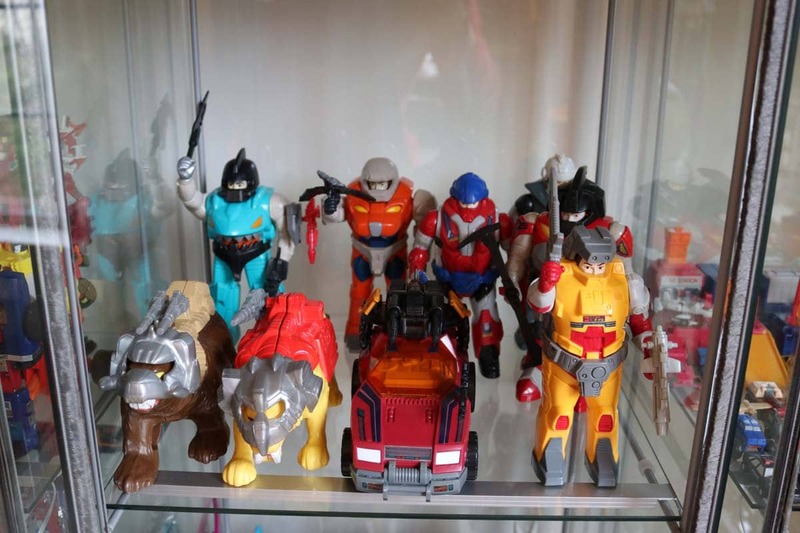 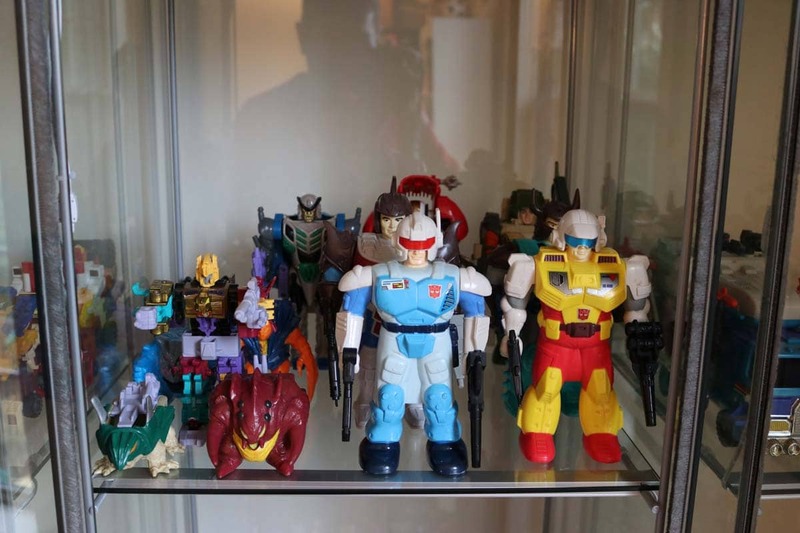 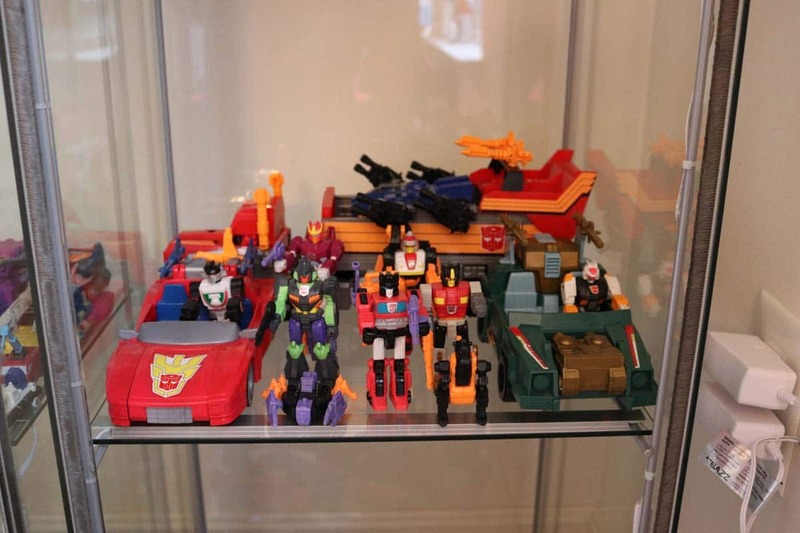 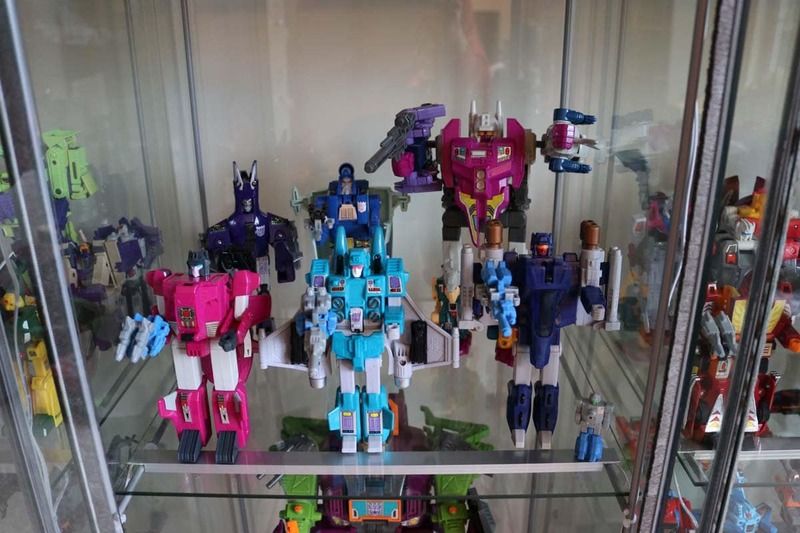 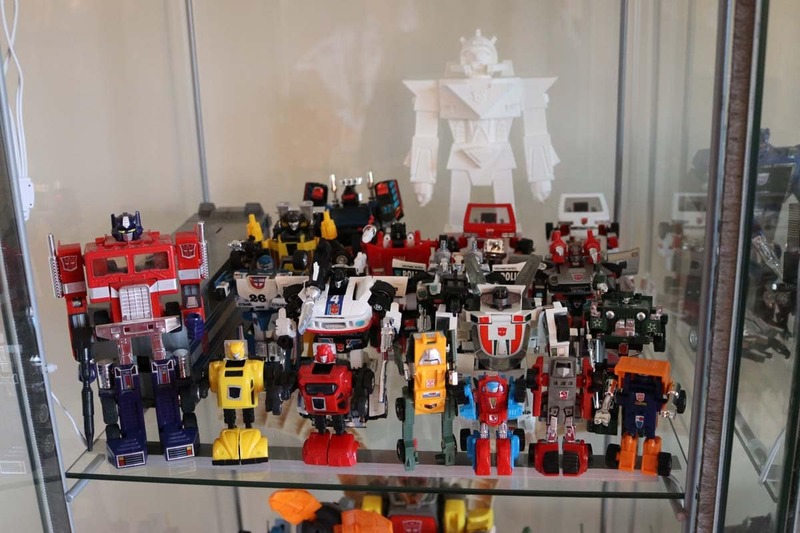 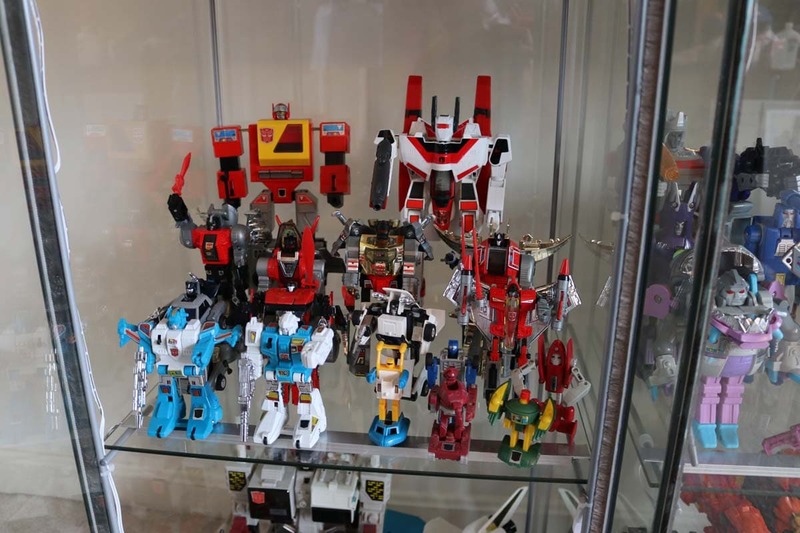 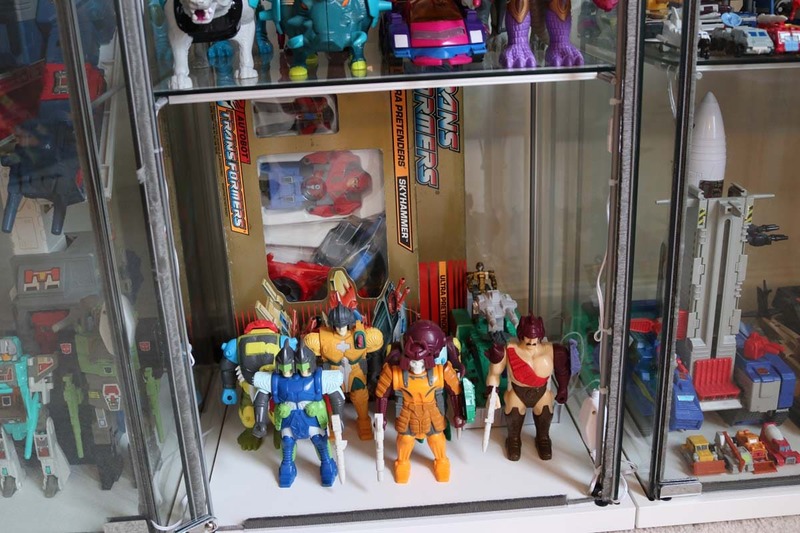 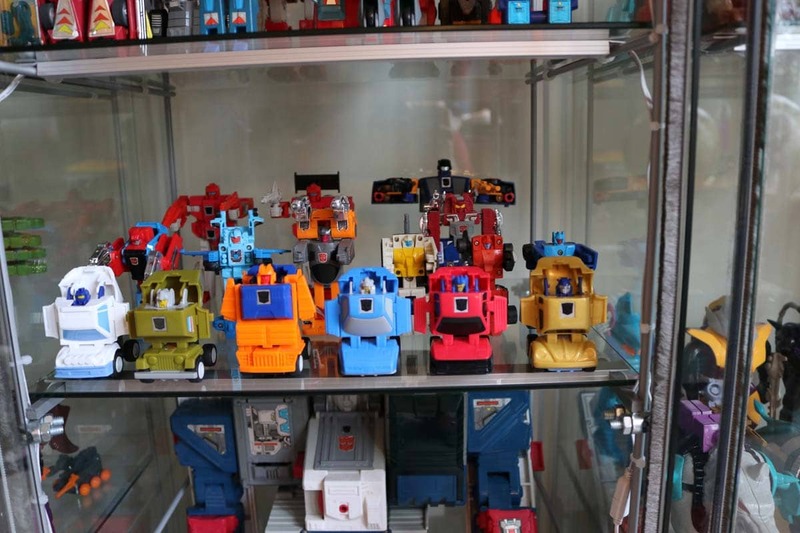 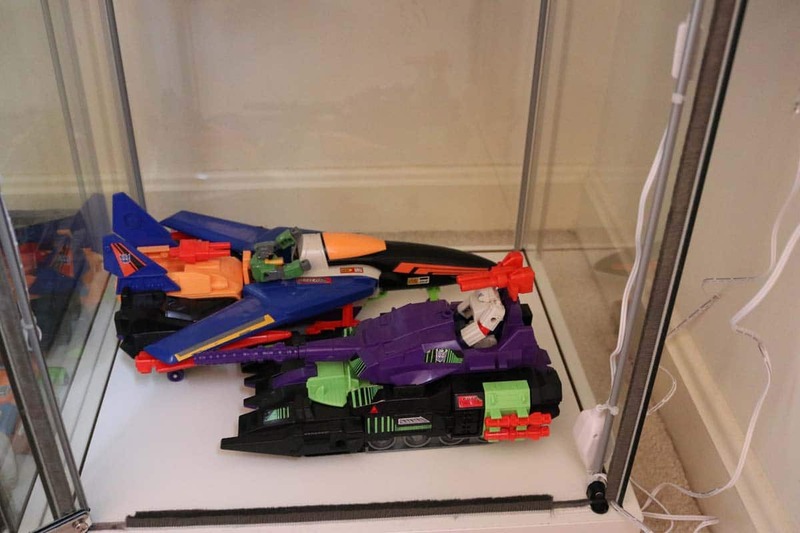 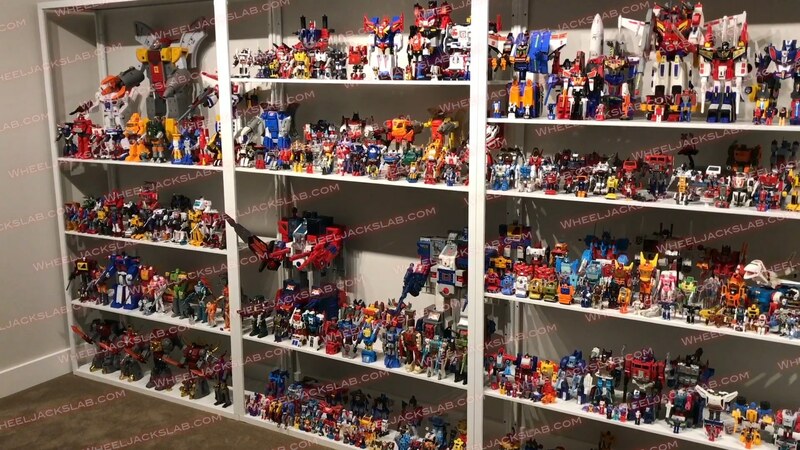 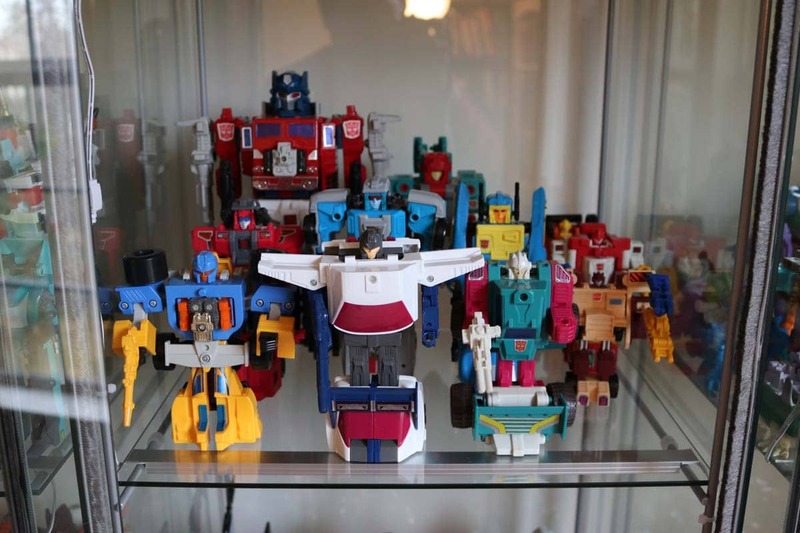 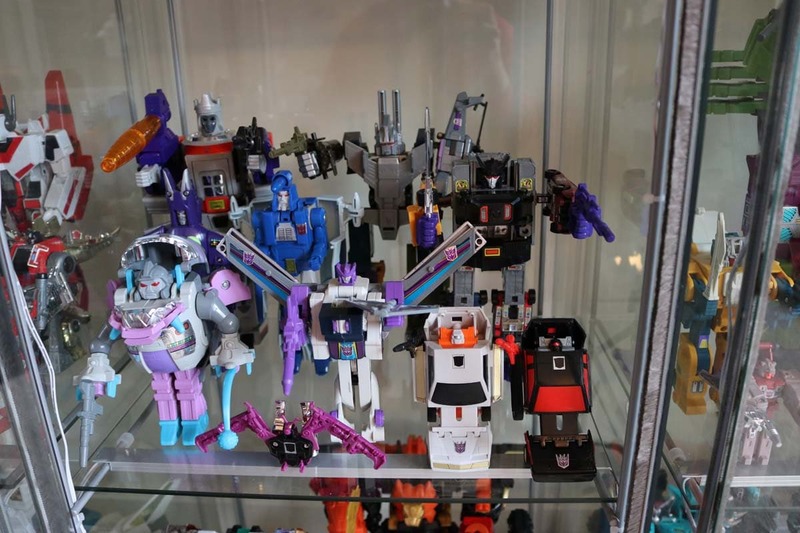 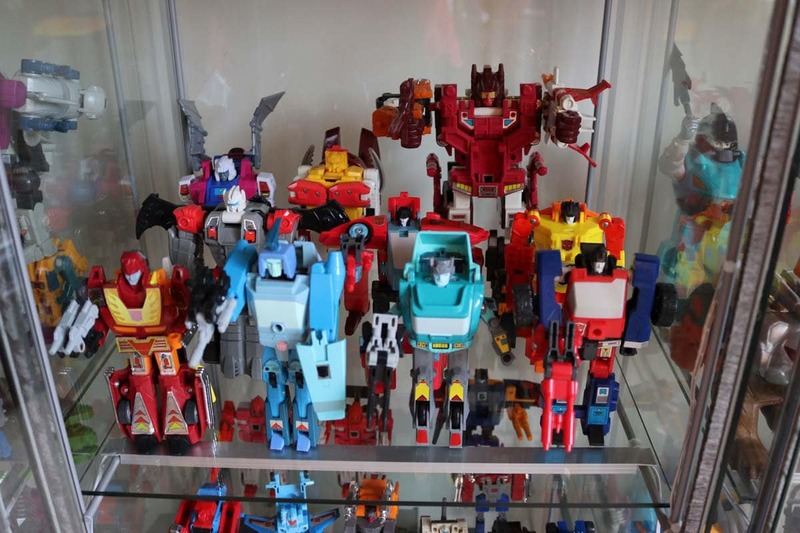 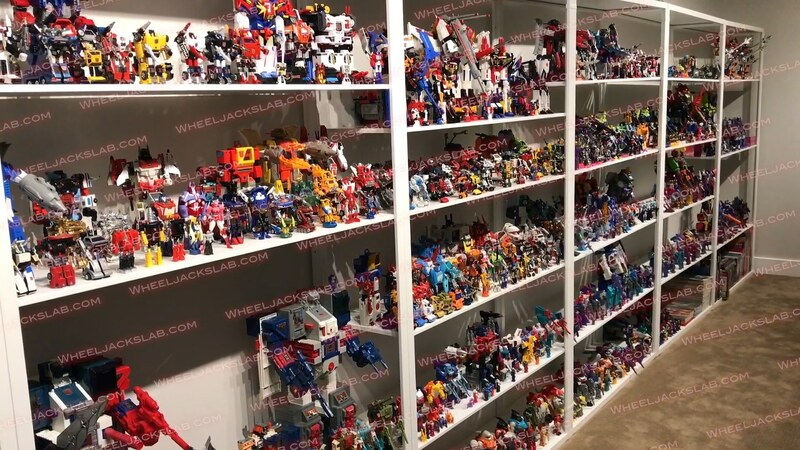 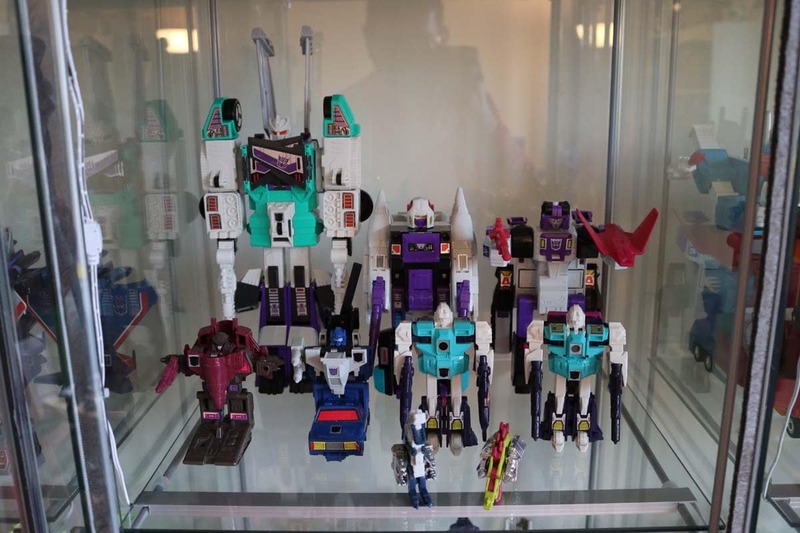 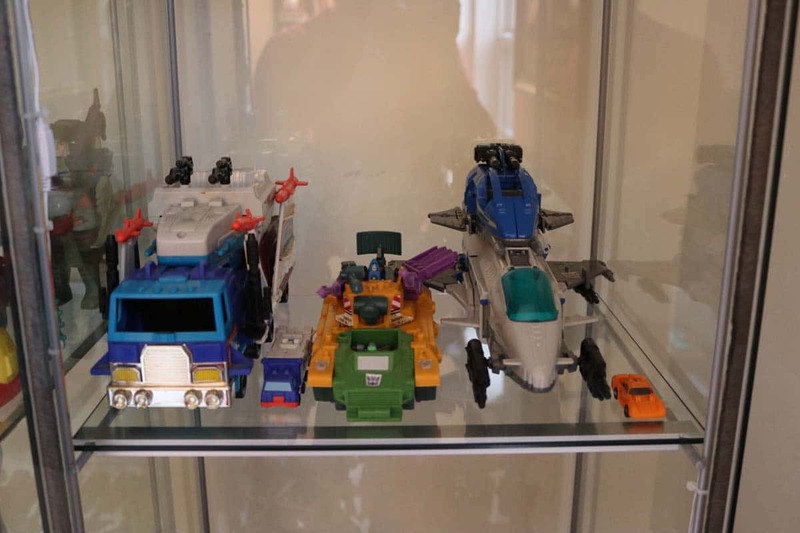 Wheeljack’s Lab provided this collection in the summer of 2018. 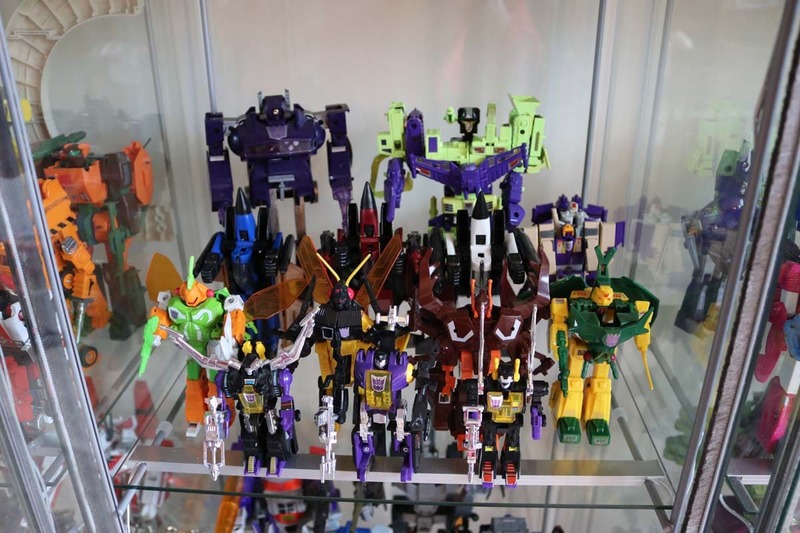 The buyer had approximately 10 beforehand, with a couple reissues including Predaking. 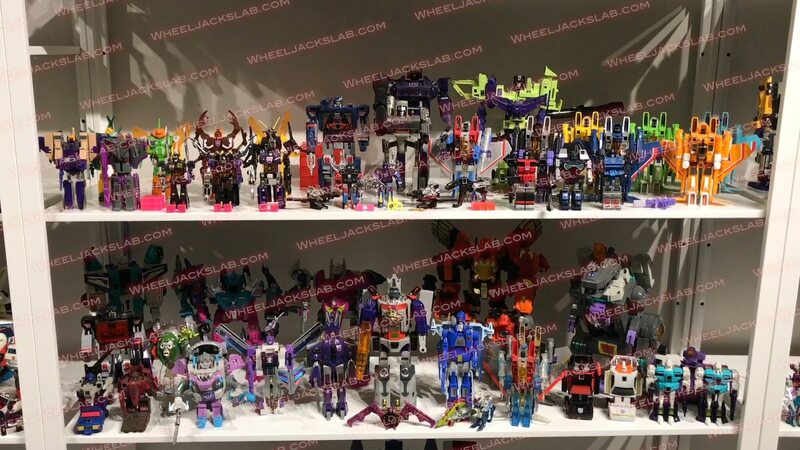 The buyer requirements were c8-c9, stickers could have more variance. 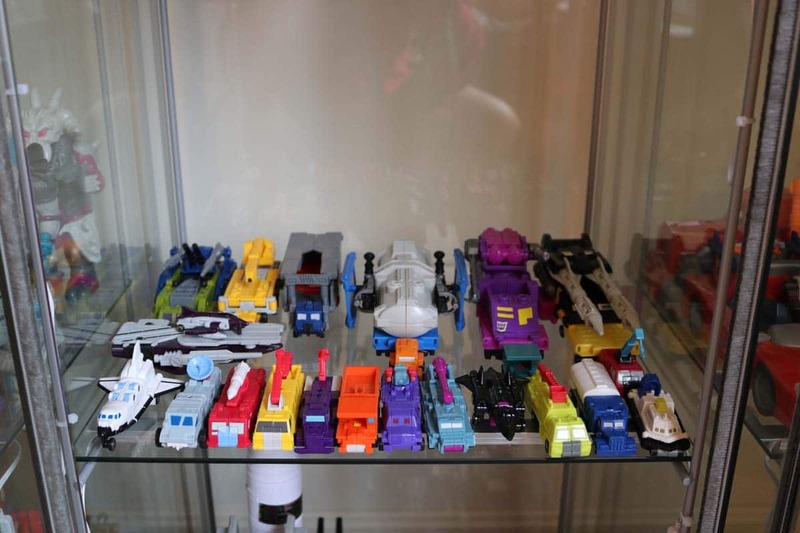 Proud of your collection? 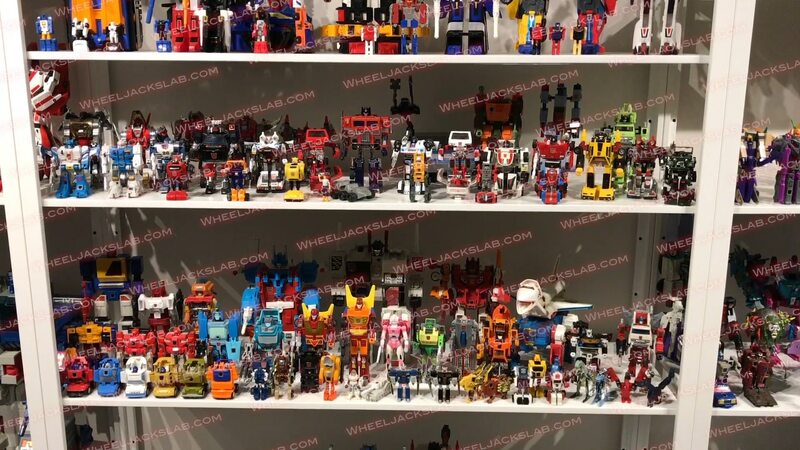 Share it with the world here!